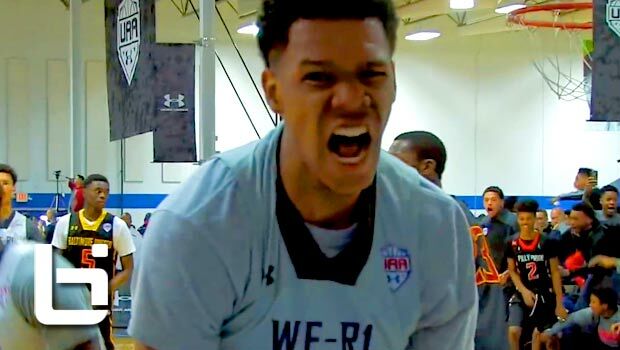 2016 UAA Mixtape: CRAZY Handles, Crossovers & Poster Dunks!! Here is the official 2016 Under Armour Association Mixtape. Featuring many of the TOP players in the nation like Trevon Duval, Jalek Felton, Kris Wilkes, Ira Lee, MJ Walker, Paul Scrugs, Bol Bol, Naz Reid, Scottie Lewis, Javonte Smart and many more!